With the support of her dedicated team, Dr Joanna Teh provides excessive sweating treatments to clients from across Perth. This treatment is popular around the world and is effectively used to treat millions of people. The procedure is virtually painless and involves minimal downtime. The same medication used as a wrinkle relaxer can be used to treat excessive sweating. While we cannot mention it by name, we can assure you that this product is clinically proven to be safe and effective. The results can last for between 6 and 12 months, giving you the freedom to enjoy your life. Sweat marks, bad body odour and, stains on your clothing can result in awkward social situation that sufferers of this problem know too well. You don’t have to suffer the stress of worrying about how much you sweat each day. Contact Dermedica to find out how excessive sweating treatments can let you wear the clothes you want and appear in public without worrying about sweat. Who are good candidates for wrinkle relaxer hyperhidrosis treatment? Is there any downtime after hyperhidrosis treatment? Any side effects with hyperhidrosis treatment? 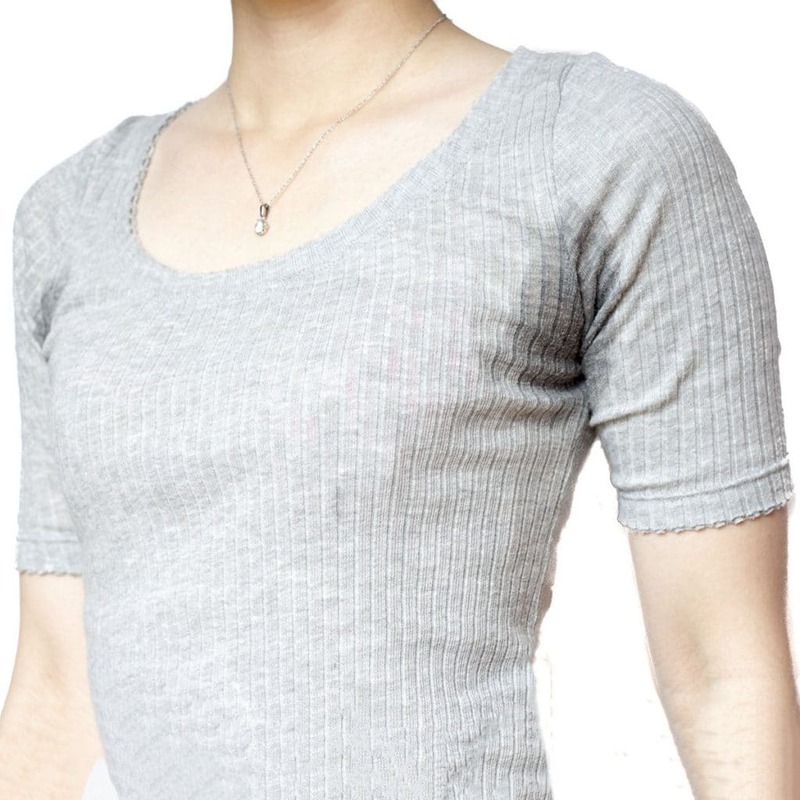 Is the excessive sweating treatment painful? How long will the results last? How many sessions are required? What are the benefits of non-surgical hyperhidrosis treatment? Anyone with excessive underarm sweating. Anyone who likes to wear a coloured shirt or blouse. Anyone who is embarrassed or concerned about sweat marks through their clothes. Anyone who does not like to wear baggy clothes. Anyone who works closely with people eg beautician, nurses, waitress etc. Anyone who makes public presentations eg media, salesmen, executive etc..
Dr. Teh uses a very popular anti wrinkle injection to treat excessive sweating. Most clients are able to get back to their everyday routine right after treatment. 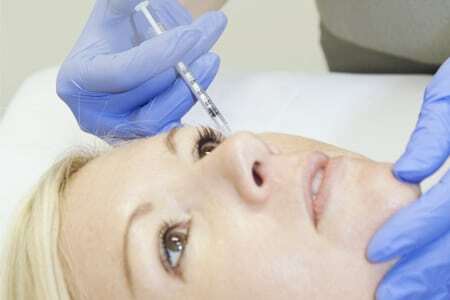 The side effects are mainly due to the needling effect of administering anti wrinkle injections, such as minor swelling from the needle marks and bruising. Other rare but possible side effects are muscle weakness and over compensation of sweat in other areas. As with all medical procedures, there are risks and side effects from anti-sweating treatments. It is important to have a thorough discussion with an experienced cosmetic doctor to assess your suitability for the hyperhidrosis treatment. Dr. Teh has spent over a decade refining her delivery technique to make the treatment virtually painless. Results are not permanent but they last for several months. Duration of effect and the number of sessions required will vary from person to person depending on the severity of the condition and your body response to the treatment. It is important you discuss the risk and benefits with an experienced doctor before you proceed. *Benefits will vary between individual. It is important that you discuss the risk and benefits with a doctor before you proceed. We know taking the first step can be a daunting process for the embarrassing problem of excessive sweating. Your treatment will include an assessment and a thorough discussion about your expectations and medical history. With 16+ years of experience, Dr Teh has refined her skill to minimise side effects and discomfort as well as optimising your results. Do not like to wear baggy clothes. Work closely with people e.g. beauticians, nurses, waitress. Make public presentations e.g. media, salesperson, executives. and are considering this treatment, please contact us. At Dermedica, you will have the strictest confidentiality, be treated with the highest levels of respect and be given quality care.